dublab Radio presents a weekly series featuring some of the best live performances captured in its LA studio. Subscribe and experience the ever-curious and cross-genre explorations that have come to define dublab over its 20 years of broadcasting. Producer, composer, and DJ, Hudson Mohawke, stopped by Flying Lotus' show, Brainfeeder, for a live set. We hope you can tune in for a frenetic performance. 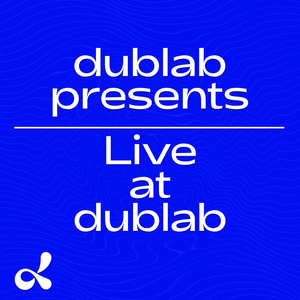 Live at dublab Radio is produced by dublab. Sound editing and theme music are by Matteah Baim. Visit dublab.com to find out more! Linda Perhacs and her band, composed of Julia Holter, Michelle Vidal, and Aaron Robinson, stopped by the dublab studio for a live performance. Perhac’s 1970 album, Parallelograms, has become a timeless classic. Tune in for a special performance by a truly unique artist and her band.